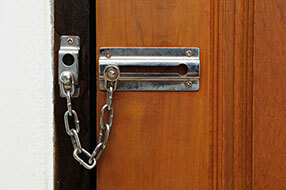 Call us at Locksmith Orting for on time and on the spot support for your lockout issues. 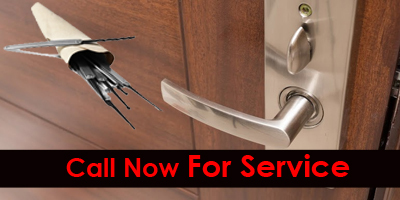 We guarantee prompt arrival of our servicemen and quick resolution to all kinds of lockout problem, for a fast and stress-free experience. Worry no more and give us a ring, we'll be there to assist you as soon as possible. 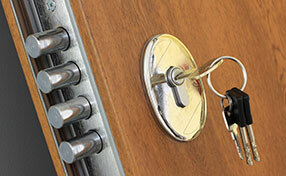 Quick and reliable help is now possible with Locksmith Orting . With our wide range of lockout solutions and highly skilled service crews, we guarantee utmost safety to all our clients, wherever they may be. Call us now for a free assessment and immediate action.